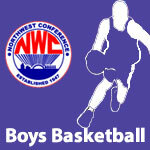 February 2017 – NWC-Sports.com | The Official Site of the Northwest Conference for nwc news, nwc scores and more. Columbus Grove junior post player Paige Bellman was selected as the 2016-17 NWC Player of the Year in voting by Northwest Conference girls basketball coaches. Bellman was a unanimous selection by the coaches in the balloting receiving the maximum of 120 points. Last year’s player of the year, senior Jade Clement (CG) finished second in the balloting with 110 points closely followed by junior Paige Motycka (CV) with 107 points. Bellman averaged 17.4 points and 8.9 rebounds per game in leading the Bulldogs to an 8-0 conference record and first place in the NWC. She shot at a 65.9% rate while also garnering 3.3 steals and 2.9 blocks per game. 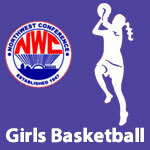 Joining Bellman, Clement and Motycka on the NWC First Team were sophomore Alivia Koenig (BL), senior Haley Wyss (ADA), and junior Sarah Miller (DJ). Bellman, Clement and Koening were repeat first team selections from last year. 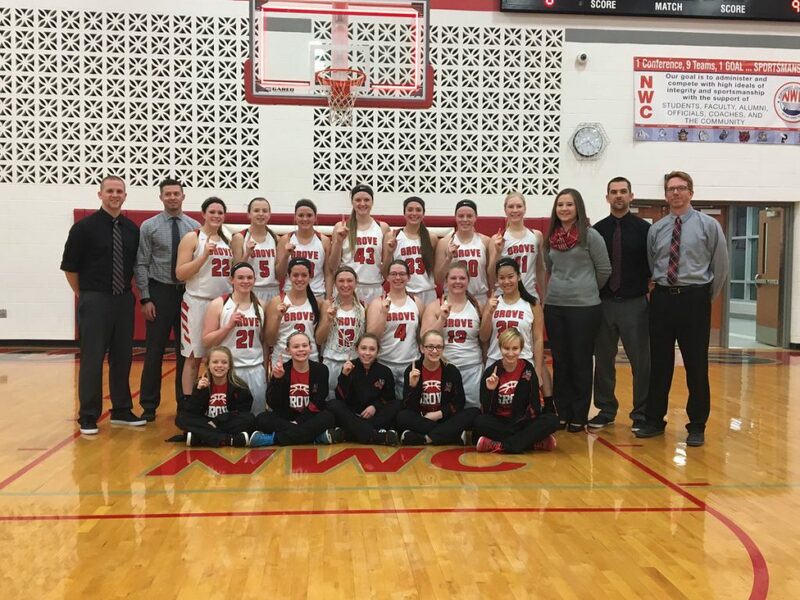 Brian Schroeder, who led Columbus Grove (8-0) to the school’s third NWC girls basketball title was selected as the NWC Coach of the Year. 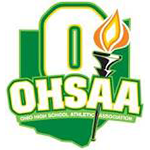 Columbus Grove is ranked in the final weekly Associated Press girls basketball state poll of 2017. 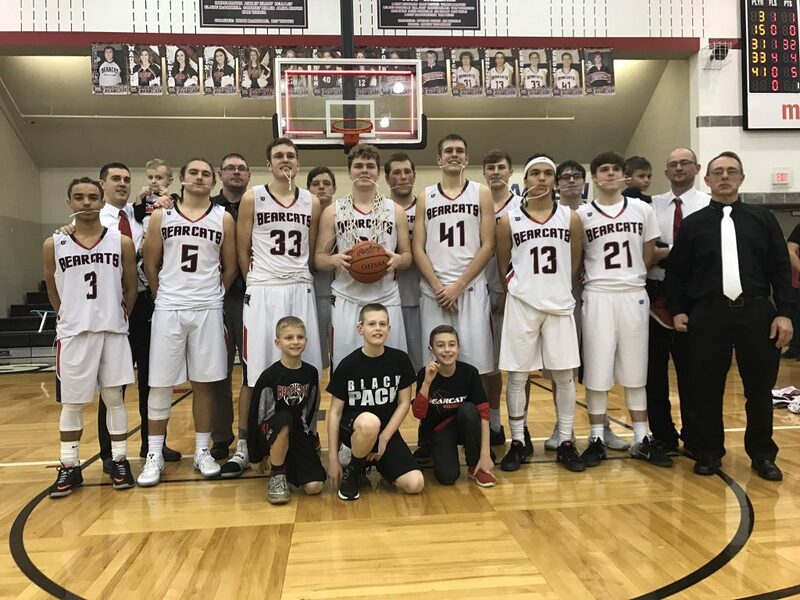 Columbus Grove is ranked 5th in Division III in the final weekly Associated Press girls basketball state poll of 2017.